Find competitive quotes on outdoor advertising in Deerfield Beach! 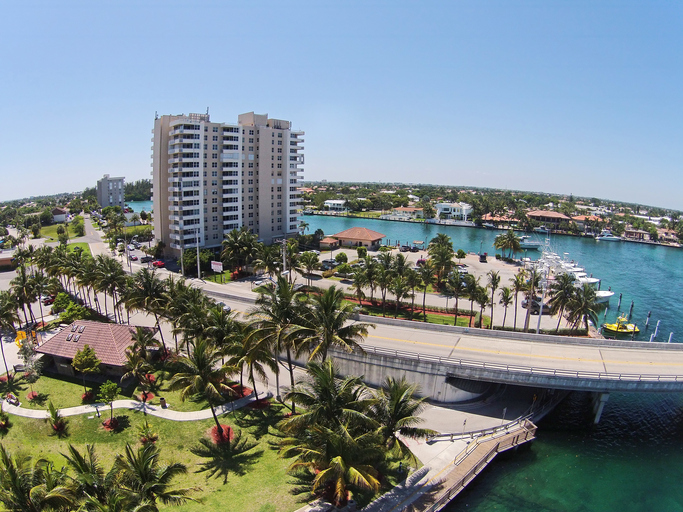 Deerfield Beach, located just five miles from Boca Raton, is an up-and-coming location for outdoor advertising. Leverage pedestrian traffic with a strategically-placed billboard near Sawgrass Promenade, Deerfield Mall, Century or Plaza Shopping Center to make an impact. Or, create a hard-hitting impression with an ad near The Cove Shopping Center and Cinépolis to kick off your most memorable campaign yet. Whether you’re looking for transit, street furniture or billboard advertising options, you can feel confident knowing that BillboardsIn will deliver a range of top options for you to choose from. Click ad type below to find out more. Or, get started by browsing BillboardsIn’s comprehensive database of out-of-home advertising options to begin your campaign in Deerfield Beach.